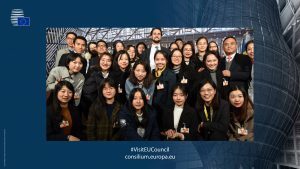 From 13 until 28 January 2019, CIFE – in cooperation with the European Academy of Otzenhausen, Foundation ASKO Europe, and the Centre of European Studies of the University of Trier – organised a winter school for 33 students of Yunnan University. 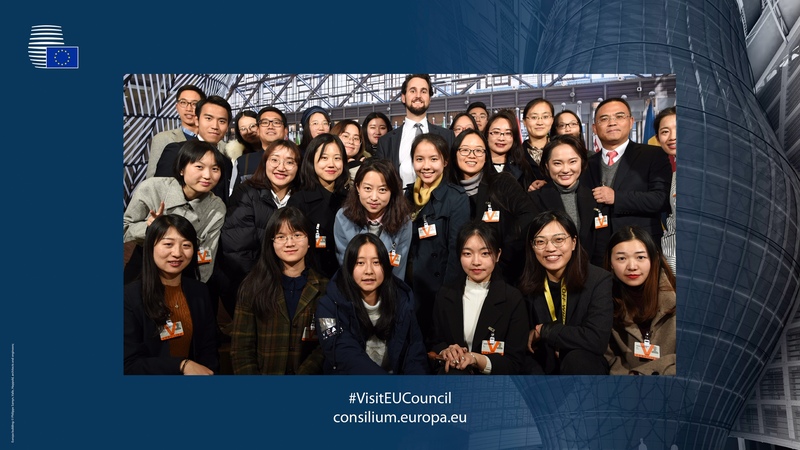 The Chinese students had the opportunity to learn about Europe, attend lectures, visit insitutions such as the European Council, the European External Action Service and the European Investment Bank and understand the EU. In July 2019 CIFE will organise a relevant summer school in Athens, Greece. Dr George N. Tzogopoulos, Senior Fellow at CIFE and founder of chinaandgreece.com has been appointed as the new Director of CIFE China-EU Programmes. You can find here more information about Yunnan University. Share the post "CIFE EU-China Winter School"